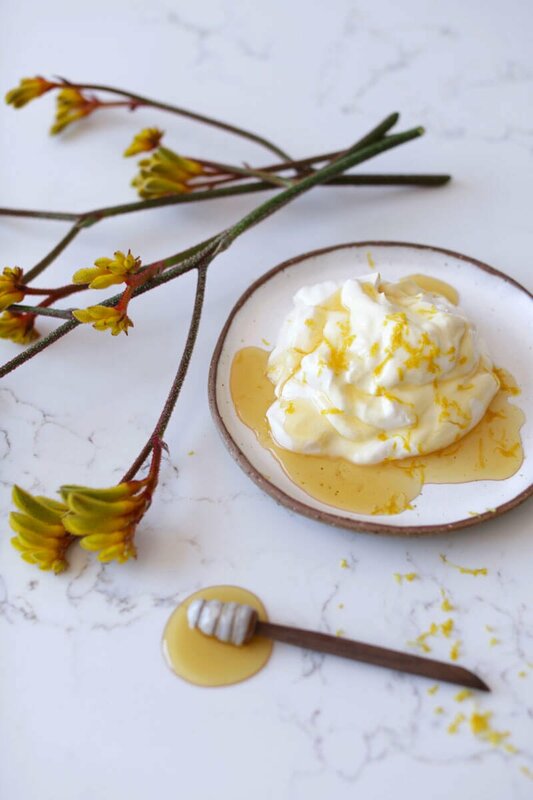 Three simple natural ingredients - Greek yoghurt, pure honey and citrus zest - combine to make a sensational treat. Make KO's Zesty Yoghurt and enjoy it as a simple breakfast, dessert or sweet treat. Serve and savour this delicious treat! 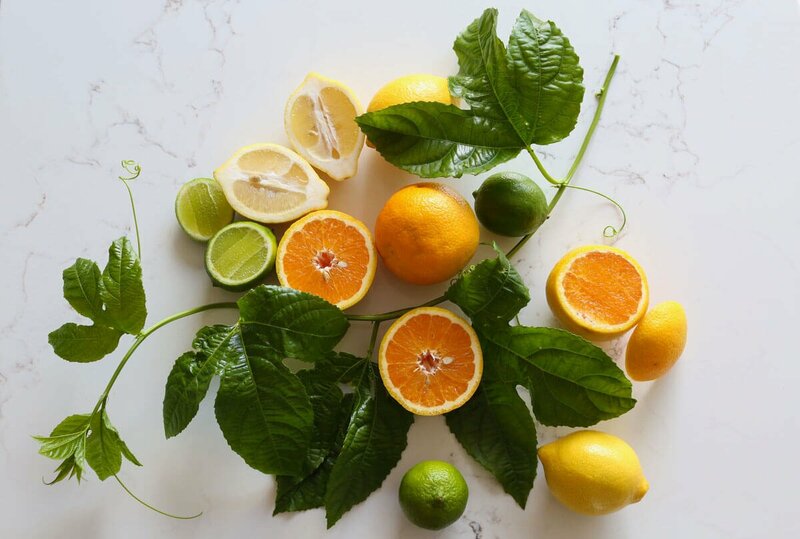 Experiment with different citrus flavours and zest combinations. 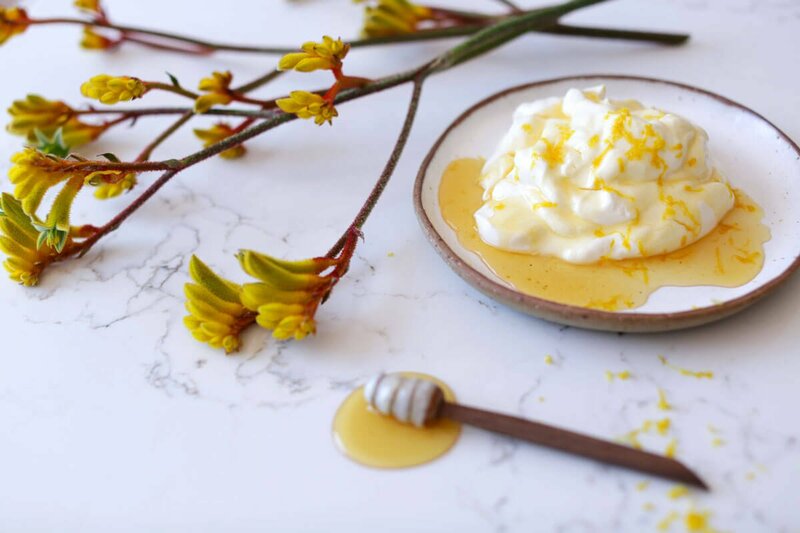 I love the lemon zesty yoghurt, because it feels like you’re eating the filling from a lemon cheesecake and the orange zesty yoghurt feels like you’re eating carrot cake frosting, but the lemon and lime zest combo is really something else!